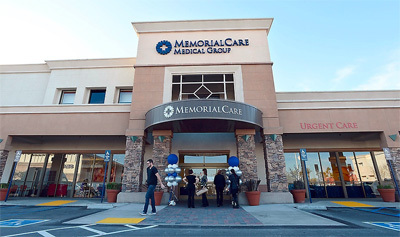 In conjunction with Prudential Real Estate and Cousins Properties, Manarino Realty opened one of the nation's first community healthcare clinics in Long Beach, California. The state-of-the-art, comprehensive center will have the necessary tools to meet the healthcare and wellness needs of adults and children in Long Beach. Manarino is in the midst of playing an integral role in assisting healthcare companies to execute this strategy to decentralize healthcare into the community. In Long Beach we were able to convince the municipality (Long Beach) and five co-tenant’s in the mall to approve a medical use that was previously not an approved use in the center. In doing so we are a model for future community healthcare clinics locally, regionally and nationally. We have both the capital and expertise to execute for healthcare companies, landlords and investors.